Although the princes of India have been caricatured as oriental despots and British stooges, Barbara Ramusack's study argues that the British did not create the princes. On the contrary, many were consummate politicians who exercised considerable degrees of autonomy until the disintegration of the princely states after independence. 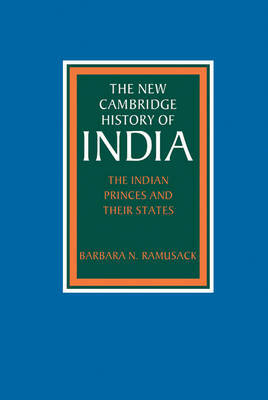 Ramusack's synthesis has a broad temporal span, tracing the evolution of the Indian kings from their pre-colonial origins to their roles as clients in the British colonial system. The book breaks ground in its integration of political and economic developments in the major princely states with the shifting relationships between the princes and the British. It represents a major contribution, both to British imperial history in its analysis of the theory and practice of indirect rule, and to modern South Asian history, as a portrait of the princes as politicians and patrons of the arts.